If you're interested in a cooking chocolate with less sugar and maximum flavor, our California chocolate recipe called "Melting Chocolate Chips" is the chocolate to get. A full bodied dark chocolate chip, robust with an honest chocolate flavor because it is a REAL dark chocolate without oils and fillers. Perfect for baking, you'll discover the exotic nature of this rare cacao which will elevate your chocolate chip cookies to the level of extraordinary. GMO FREE Chocolate Ingredients: Unsweetened chocolate, sugar, cocoa butter, soy lecithin (emulsifier) and vanilla extract. Melt chocolate chips at a low heat setting. Place chocolate chips in a microwave safe bowl. Set microwave power at 50% and add time. Place bowl in microwave and start. Every 15 seconds stop and stir. Microwave chips until fully melted, stirring frequently to ensure the chocolate chips do not burn. Dip strawberries, cookies and dried fruit. If you want to thin the chocolate and make it a glaze so it doesn't bloom, stir in about 10% coconut oil by volume once the chocolate chips are fully melted. 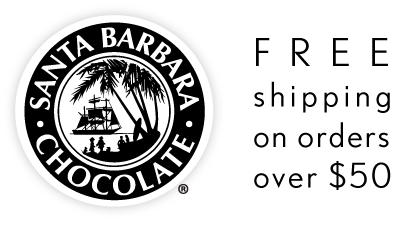 Santa Barbara Chocolate is your source for melting chocolate in chips or medallions. 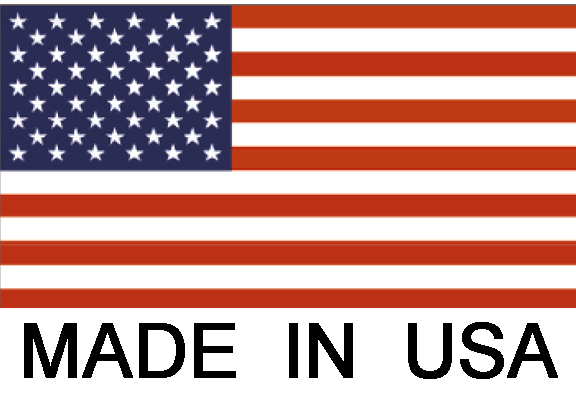 Our California chocolate factory has been supplying chocolatiers, bakers and manufacturers worldwide since 1992. Unsweetened chocolate, sugar, cocoa butter, soy lecithin (emulsifier), natural vanilla extract. Melting Chocolate Chips made with GMO free cacao is one of our most famous California Chocolate Recipes recognized for the robust chocolate taste with nuances of cinnamon spice and vanilla. This is an ideal cooking chocolate.